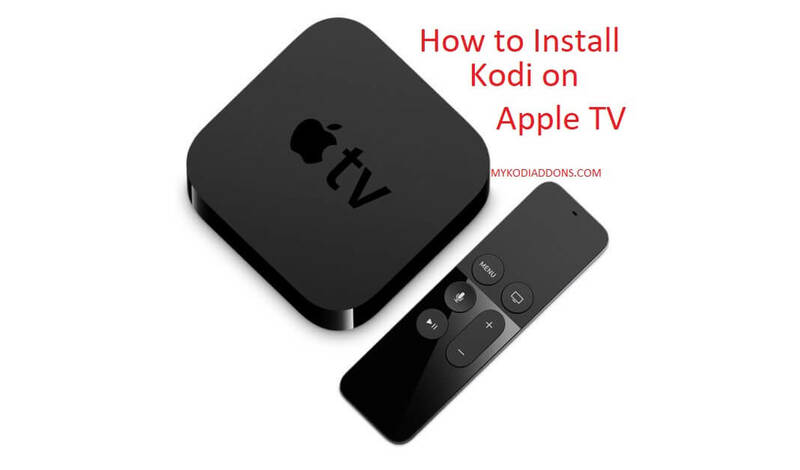 Hey guys, today we will guide you to Install Kodi on Apple TV. Kodi is not officially available on App store but we can install it by downloading from official Kodi site. 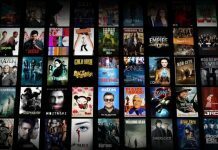 Also known as XBMC, Kodi is an open source media player with better and quality streaming content than some other available player. 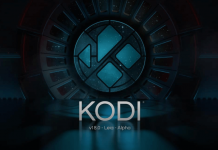 Highly customizable Kodi is available on almost every Device and System which includes PC-Windows, MAC, Android, iOS, Xbox, Linux, Raspberry Pi and many more. 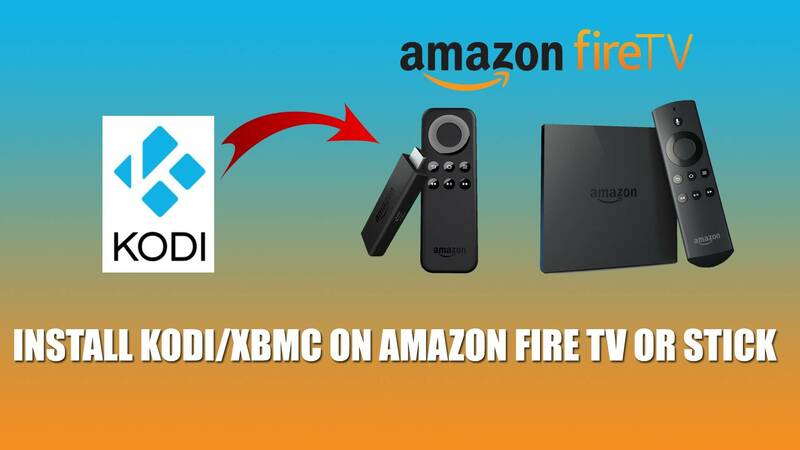 You can use Kodi APK if you wish to install Kodi on Firestick. You can stream your favorite Movies, TV Shows, and Music by installing Kodi on Apple TV. 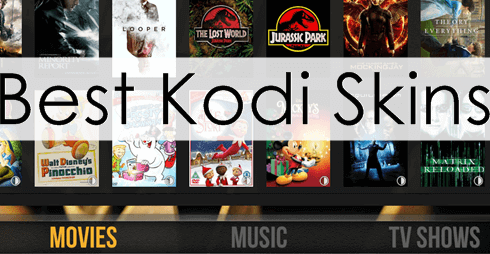 You will have to install third party Kodi addons and builds to get started with Kodi, We’ll help you to set up this as well later in the post. Installing Kodi on Apple TV is not easy in comparison to installing from App store but you will get it easily by following our guide. Kodi is 100 % legal till then you don’t use third-party addons. Some of them contain pirated content and as you all know piracy is not legal anywhere in the world. We recommend using a VPN to help keep yourself anonymous and protect yourself online. You can get 25% off any package from IPVanish which allows you to connect 5 devices to an encrypted VPN connection at any one time. If you don’t know, USB C Port is one from the things you need to install Kodi on Apple TV. Previous all generation TV contains USB C Port except newly launched Apple 4K TV so you will need to buy a new one if you are using the latest generation. You can buy it from here. There are some methods to get Kodi on Apple TV. Using X code and Cydia Impactor are two from most popular methods but there are the various issues already reported on X code method and we don’t want our users waste their valuable time on such method so we will go with Cydia Impactor. 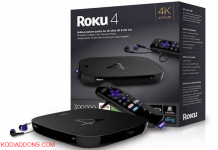 You will need below-listed Softwares in order to install Kodi on Apple TV. Keep them downloaded before you start to follow guide. Open Cydia Impactor and Locate earlier downloaded Kodi app and open it. Login Cydia Impactor using Apple ID once it asks. You can create a new Apple ID from here if you don’t own yet. Click on Extract to finish the process and You all are done. 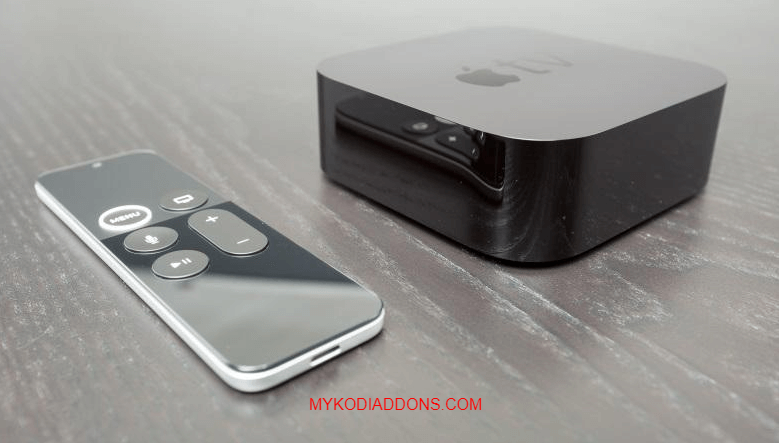 So now you have Kodi installed on your Apple TV but it’s not enough, You’ll need some quality addons to stream or watch your Movies and TV Shows. Check out Best Working Kodi Addons and Kodi 18 Builds for the great experience. If you have te reinstall do you have to do it all again? Or can you do it a shorter way. Your line reads ” Download Latest version of Kodi from here ” But there is NO LINK! Oh Man, Thanks for the feedback. We have updated the post. Please check it now. latest kodi file in the link is ios version not tvos ?? Thanks for informing us. Please check it out now, We have updated the guide.